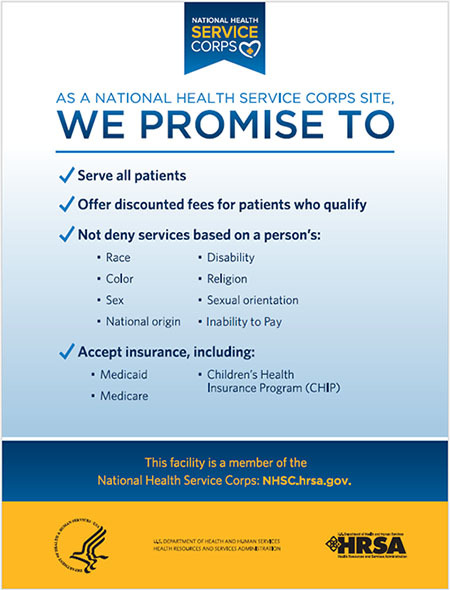 Brockton Neighborhood Health Center (BNHC) is a non-profit, multicultural, community health center. Incorporated in 1992, BNHC began providing services in 1994 in a mobile medical van operating out of a church parking lot. 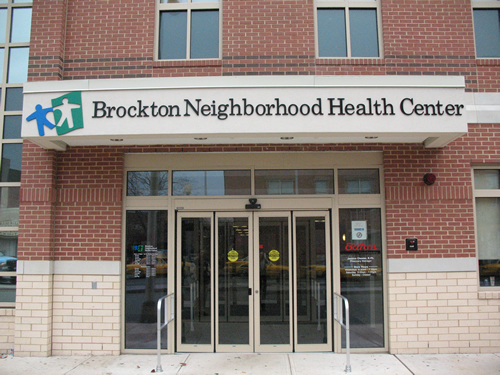 In its efforts to meet the health care needs of the community, Brockton Neighborhood Health Center constructed a new $17 million community health center, and began seeing patients in this new facility in November 2007. The new facility doubled the health center’s capacity to serve low-income, diverse, medically underserved patients in Brockton and surrounding communities. 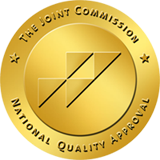 The health center is proud to be using an electronic healthcare information system from NextGen Healthcare to help provide the best care for our patients.